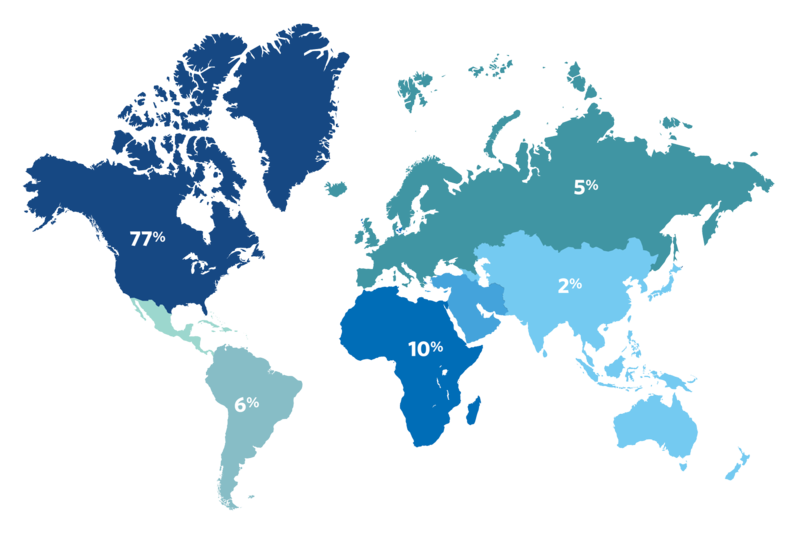 Chief executives today face a number of challenges in the boardroom, among them: increased regulation, pressure from activist shareholders, and corporate governance reforms. Boards That Lead: Corporate Governance That Builds Value provides practical steps that directors and executives of publicly traded companies can take to make their corporate performance most effective through collaborative leadership. The program provides intriguing insights into corporate governance, giving directors and C-suite executives the knowledge they need to be high-performing board members that adds significant value to the company. Executives who attend this program gain a new perspective on corporate board governance and what constitutes a strong board while acquiring the skills to more easily collaborate, lead, and motivate each other and management. Academic Director Michael Useem says Boards That Lead will teach you how to tap into your boards’ potential. Based on the book Boards That Lead: When to Take Charge, When to Partner, and When to Stay Out of the Way, this program provides the latest thinking from some of the world’s most knowledgeable boardroom veterans on how directors can best make a leadership difference. It will examine the changing role of boards with some of the world’s most preeminent thought leaders on the subject. Participants who currently serve on a board will learn how to improve their leadership and decision-making effectiveness. Aspiring board members and those whose roles involve extensive contact with directors will get fresh insights on how to partner with boards and build boards that add new value to the company. Classroom sessions will be led by faculty and distinguished practitioners who are trusted advisors to some of the world’s most successful CEOs and companies such as GE, Bank of America, DuPont, Novartis, EMC, Home Depot, and Verizon. In addition, Boards That Lead will give participants an insider’s view of some of today’s most notable executive offices and boardrooms. An evening panel of prominent, highly experienced executives and directors will share their insights and discuss specific strategies and approaches. In sum, this program provides board directors and chief executives with insights and proven strategies to build and lead boards more effectively. Through practitioner-led lectures and first-rate networking with other boardroom leaders, participants will discover their own pathway for leadership success. Academic Director Michael Useem talks about why C-suite leaders should “go long” in their business outlook and focus on long-term growth. Boards That Lead: Corporate Governance that Builds Value is designed for current and prospective directors, corporate secretaries, general counsels of a corporation, institutional investors or executives who work for hedge funds or private equity funds, and securities regulators and equity analysts. It is also beneficial for senior-level executives who want to gain an understanding of how directors move beyond monitoring and help lead a publicly traded company. Participants leave the program with a richer peer network, enhanced understanding of corporate governance, and proven strategic principles that they can apply to enhance their own boards. Wharton’s Boards That Lead program helped me understand more deeply how to navigate the governance issues board leaders are facing today. 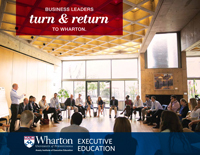 Wharton’s instructors were top notch, and the people they brought in to speak with us were experienced executives who were able to engage us with tried strategies. As the CEO of a consulting firm, I found the program particularly useful both to my firm and personally. 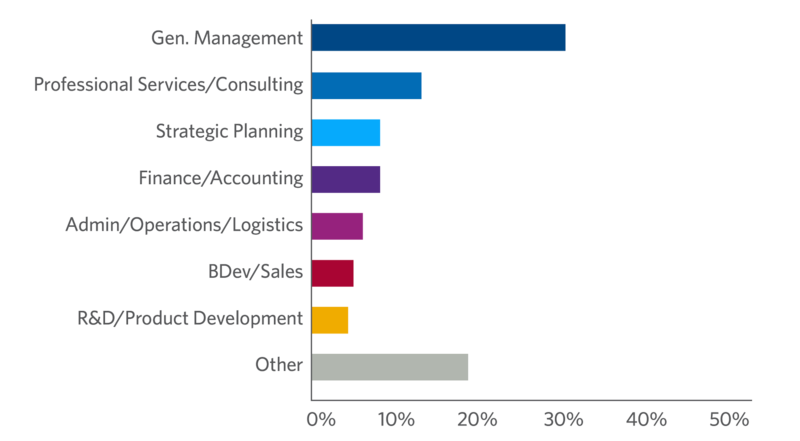 Most of our clients are large public companies, and we help them identify their current and emerging governance issues. The course was useful to me personally as I serve on two boards. As we worked through the exercises, I came to understand that the issues I struggle with are the same ones that challenge directors who have served on boards for years. To be an effective board member, you really need to vet your conscience and speak up, even if your idea is contrary to the prevailing sentiment within the group. Board members must also be cognizant of conflicts of interest that exist among board members, and also within themselves. I’ve already applied insights from the program in a recent board meeting I attended, during which we discussed candidates to fill two board positions. We discussed how board members not only must have the right skill sets and areas of expertise; it’s important to understand what kind of board culture you want to cultivate. We came to a pool of prospective candidates who we believed would actively serve and be there for the advancement of the organization rather then merely their own self-interest. 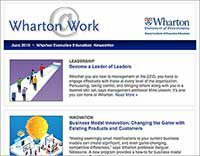 Wharton’s program underscored how important it is for board members to have an open and collaborative relationship with each other in order for the board as a whole to be an effective leader." Wharton’s Boards That Lead takes corporate governance to an entirely new level with a new leadership framework — so we know when to lead, when to partner, and when to just get out of the way. This approach is cutting edge, as was the thought leadership that emerged during our peer-to-peer discussions. An energizing experience — and a ‘must attend’ for all board members." Boards That Lead provides the essential road map for corporate leadership. With gripping accounts and compelling illustrations, Charan, Carey, and Useem show how directors can lead in strategic partnership with company executives. This is a game changer, required reading for all who seek to bring out the best in their boards." This book shows how, through leading, partnering, and delegating, boards are now starting to shape the architecture of the company in unprecedented ways. This book is rich with stories — there is nothing like learning from three world-leading practitioners on advancing board capabilities to get the company to raise its game." Boards That Lead offers an illuminating road map for how a board of directors can effectively engage and motivate its corporate management team to successfully navigate even the most complex of situations. This book should be on the ‘must-read’ list of every corporate board member and senior executive." This research, complete with compelling anecdotes and practical information, brilliantly explores how creative, flexible, and innovative processes provide the foundation for long-term, sustainable partnerships between the board and the companies they serve. This work captures the true innovation intended to guide the leadership mandate for any board." Boards That Lead is chock full of real-world examples that directors can use to improve their leadership and decision making — an impressive one-stop shop outlining board member roles, responsibilities, and actions, including the boundaries that boards and companies often fail to recognize. The checklists for putting this advice into action are comprehensive and practical — the best I have seen."